 Thousands of years into the future, mankind has abandoned Earth and exists only in deep space. When their Federation flagship is destroyed by the oppresive alien race known as the Gnosis, survivors Shion Uzuki and her battle android KOS-MOS become entangled in the search to unlock the ultimate power of the Zohar -- an artifact that could be humanity's salvation... or greatest threat yet! 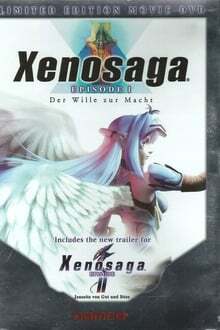 We don't have any reviews for Xenosaga Episode 1: Der Wille zur Macht. 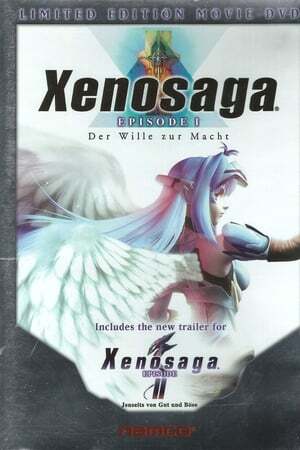 We don't have enough data to suggest any movies based on Xenosaga Episode 1: Der Wille zur Macht. You can help by rating movies you've seen.